When we woke up in the morning following our journey from Banda to Kei, after a good night’s sleep, we were able to enjoy our view for the first time. Once again we were struck by the fact that you can visit as many beachside locations as you like but choosing any one as a definitive paradise is almost impossible. 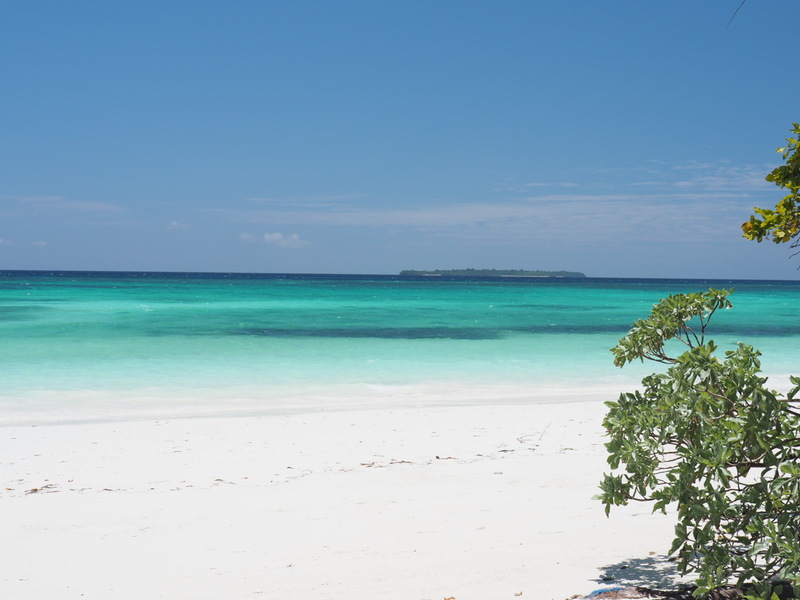 But if you like beaches, the Kei Islands is a definite contender.